•The current affairs ebook has comprehensive coverage of important events happened during the whole June to November month. 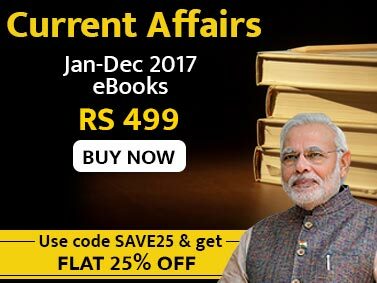 Half Yearly ( July - Dec , 17 ) Current Affairs eBook is created by keeping the demands of recent pattern of various competitive exams in major view. It is brought to you by Jagranjosh.com . 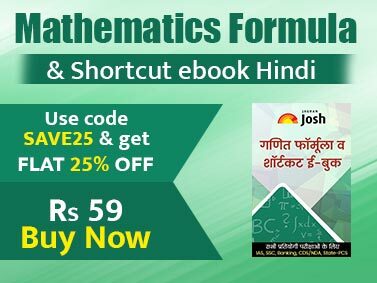 The topics for cover story, and entire news section are selected on the basis of an analysis of general knowledge sections in all important exams including IAS, PCS, BANK, SSC, Insurance and others. And the time duration of topics covered in magazine includes all exam oriented current affairs from July 2017 to Dec 2017. It presents the comprehensive coverage of the events of current affairs which are chosen on the basis of the requirements of all important exams. The analysis of all the events related to national, international, economy, science & technology, environment & ecology is done in a way that fulfills the demand of all the important exams including IAS. The language used in the magazine is lucid and easy-to-understand language.